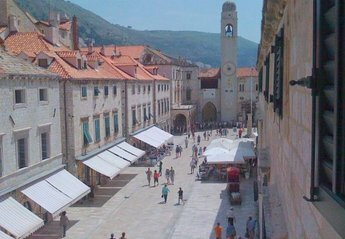 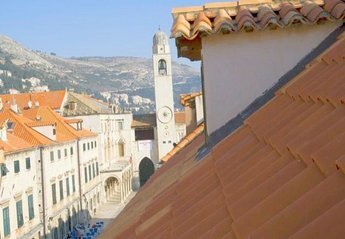 Found 533 holiday rentals in Dubrovnik Riviera/Islands. 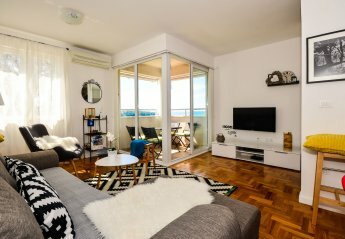 Luxury apartment with a stunning sea view ! 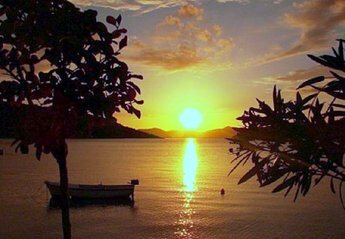 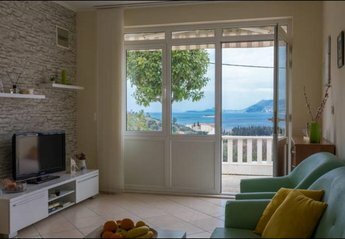 Luxury apartment is situated in the peaceful outskirts of Cavtat which is one of the most attractive coastal towns in southern Dalmatia. 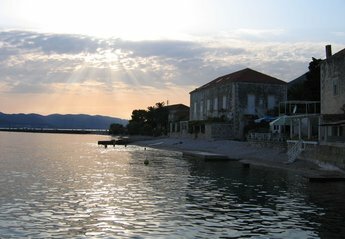 Our Apartments are inviting you to relax in Cavtat . 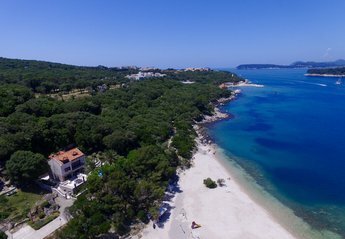 You can enjoy a cold glass of wine under the pines overlooking gorgeous sea view and have all you might need near your hand. 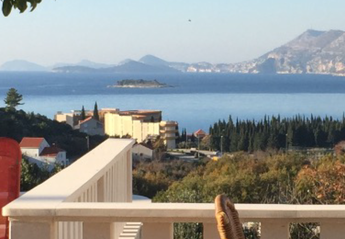 Private apartment is located close to the sea with a great sea view at Dubrovnik Old town. 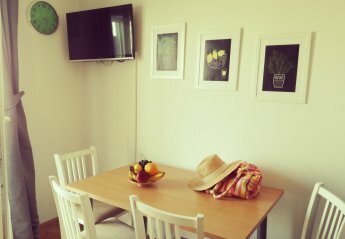 The apartment is nicely furnished and will be a great place for you to spend your holiday. 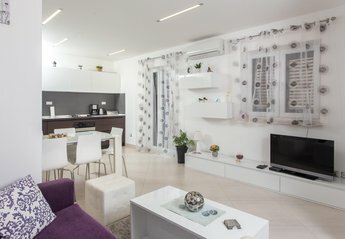 Brand new luxury apartment Katarina is suitable to stay for couples, families and all those who want to enjoy in clear sea, sunshine and domestic food and drinks. 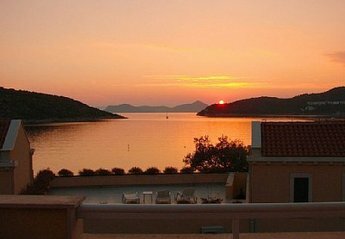 Lovely apartment EVE I with south facing terrace and breathtaking sea view in Cavtat for excellent holiday. 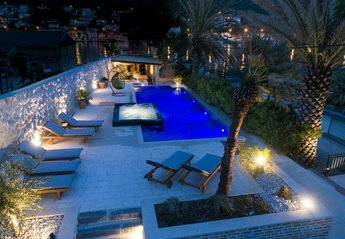 Villa Soline is a luxury villa situated near Dubrovnik. 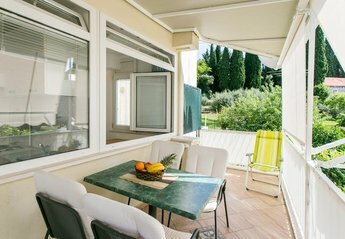 It is equiped for up to 10 guests. 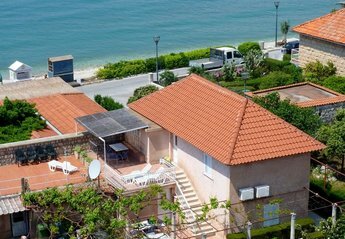 If you are looking for a pleasant and peaceful vacation, far away from the urban noise, but still close to the city and all cultural activities, then this villa is a perfect choice. 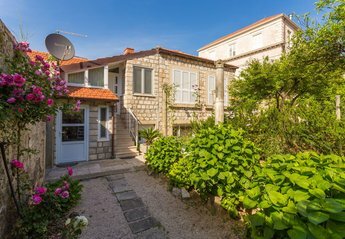 This brand new apartment is a convenient starting point for visits to Dubrovnik (only 15km by road and a lovely half-hour boat ride), the enchanting Riviera coastline . 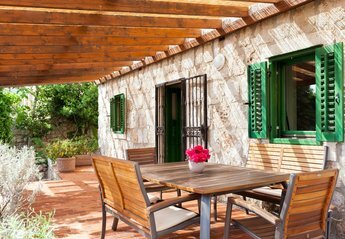 If you are looking for a pleasant and peaceful vacation, far away from the urban noise, but still close to the city and all cultural activities, then this villa is a perfect choice for you. 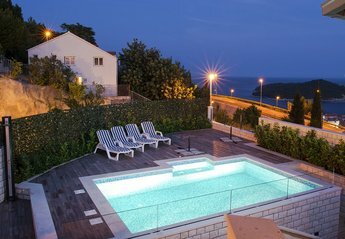 For all those who want spend their vacation in peaceful cypress oasiss, surronded by beautiful nature just 20km away from Dubrovnik and 6km away from Cavtat this is perfect solution! 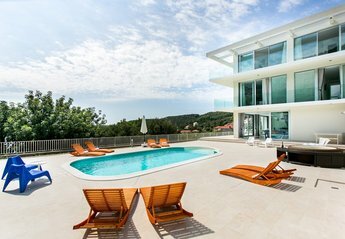 Villa Betty is 110 m², rebuild in 2012 on plot on more than 600m². 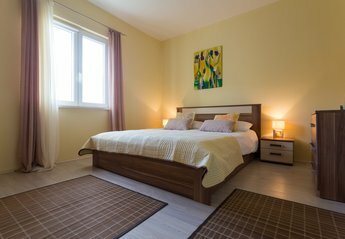 Sleeps 5+2, has two bedrooms, one bathroom, a spacious living room, and a separated kitchen with a dinning /kitchen area. 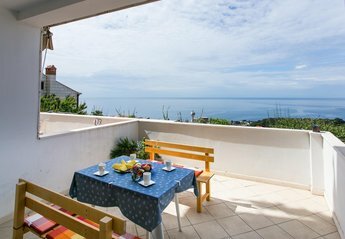 Villa Anita is a modernly furnished Villa with a terrace, swimming pool. 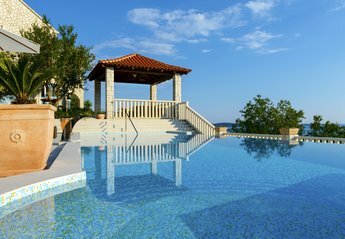 Villa is made of 3 apartments and features free WiFi, air conditioning, private parking, table tennis, outdoor BBQ, garden. 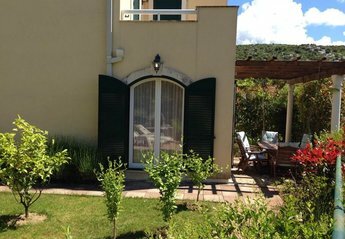 This spacious and comfy three bedroom villa with a private pool, outdoor BBQ and sun beds offers free WiFi, SAT LCD TV, stereo and air conditioning. 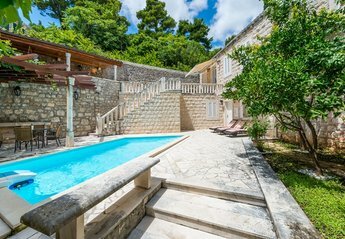 Located in the quaint coastal village of Mlini and only 10 km from the popular town of Dubrovnik lies the contemporary Villa Mlini. 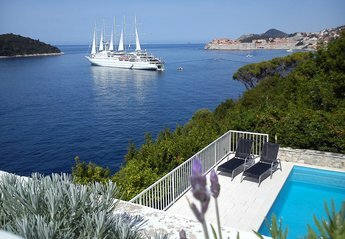 We found 533 holiday rentals in Dubrovnik Riviera/Islands.